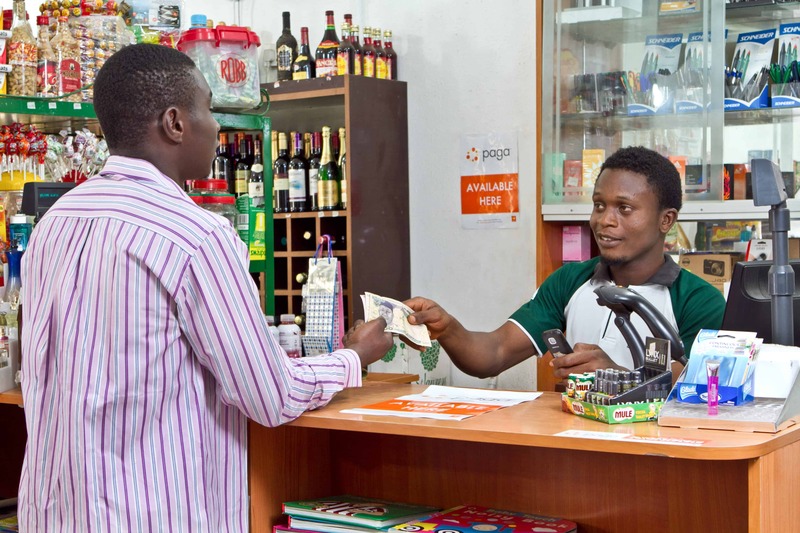 The existence of Paga and PayU in Nigeria demonstrates the great innovative and entrepreneurial spirit that lies on the African continent. Their reach into their respective markets is vital to inclusive growth as all sectors of the populations are being included and given access to goods and services they otherwise had no access to. It is clear from the creation of these two companies and their success that there is a great need for secure, safe, and easy ways to make and receive payments in Africa. These two companies also make it apparent that digital inclusion is closely connected to financial inclusion and that the African continent needs more services as these that include all parts of the population in order to advance and develop the region. The ability of both these somewhat similar platforms to coexist further showcases the amount of people that do need access to digital and financial services and the amount of brain power and skill that is available to provide said services. Nigeria and the rest of Africa are quickly moving towards a digital revolution that will change Africa’s future. In 2015, it was recorded that more than half a billion people across Africa subscribed to mobile services, with the number expected to grow to 725 million by 2020.